Since its introduction, the Ohaus Adventurer Pro has established itself as the industry’s most versatile balance — it counts, it sums, it holds and it delivers traceable results. Users frustrated by navigating tight spaces will welcome the frameless, flip-top draft shield featured on analytical and high precision models. Designed without a top rail for the glass doors, the draft shield allows easy access into the weighing chamber, helps to eliminate spillage, and reduces waste. To help avoid contamination, all doors, including the front and back glass panels, are easy to remove, and replace. The stainless steel bottom is fast and easy to clean. High-capacity balance with touchless sensors that power hands free operation. 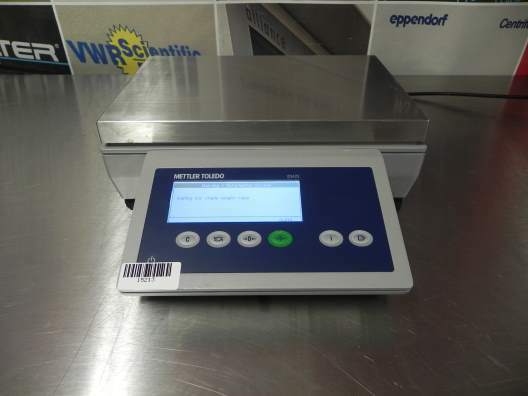 Mettler Toledo's toploading balances are affordable precision weighing scales that offer everything you need in precise weight measurement. 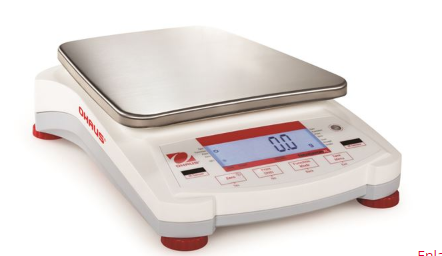 Versatile precision scales are equipped with built-in weigh below hook for added flexibility. Optional battery provides 20 hours of power increasing portability. Automatic shut-off conveniently shuts your precision toploader balance off, conserving battery power. 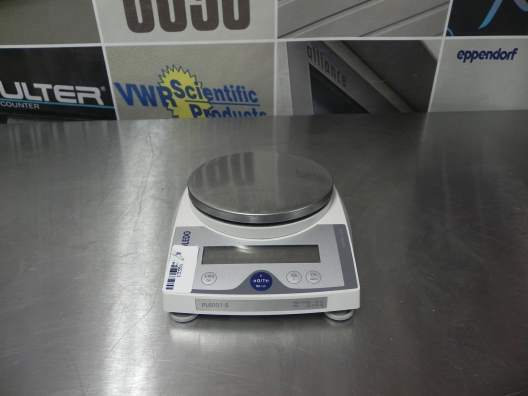 Affordable and easy to use Mettler Toledo Precision Balances are the preferred weighing solution in laboratories, pharmacies, drug discovery weighing applications, or universities. 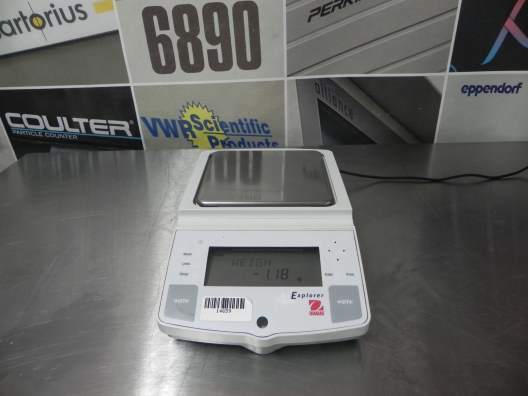 Precision Toploader Balances from Mettler Toledo are portable precision scales, operated by AC power or battery allowing for weighing flexibility. 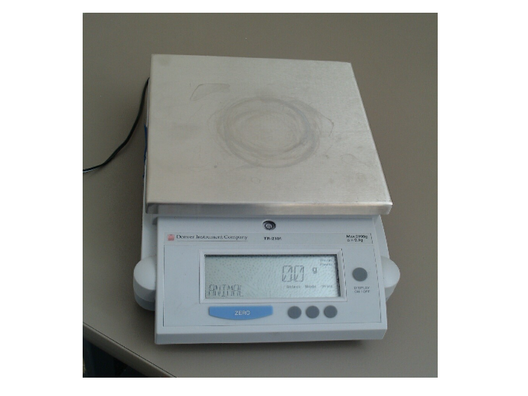 PL Series precision toploaders are compact balances, featuring large weighing pan for efficiency. Dual range model SL3100D possess Scientech's exclusive Floating Tare feature. This exclusive feature provides low range readability (0.01g) throughout the entire high range capacity (3000g) of the balance. Access Floating Tare with the press of a button and you have ten times more readability anywhere within that high range domain. 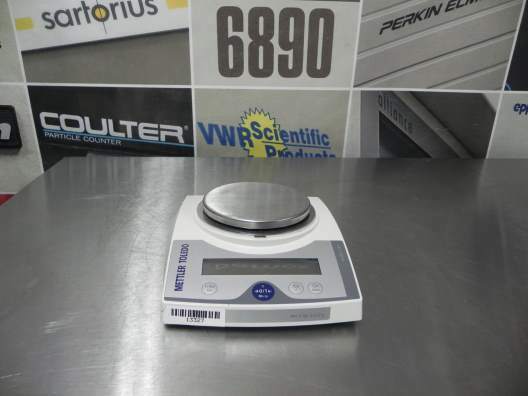 Standard features include a 6.5 inch stainless steel pan, chemical resistant powder coating, RS232 data interface, and multiple units of measure. SL-Series Multi-Functional balances boost 9 different models with capacities ranging from 400g to 6000g all with feather touch readability to 0.01 gram. 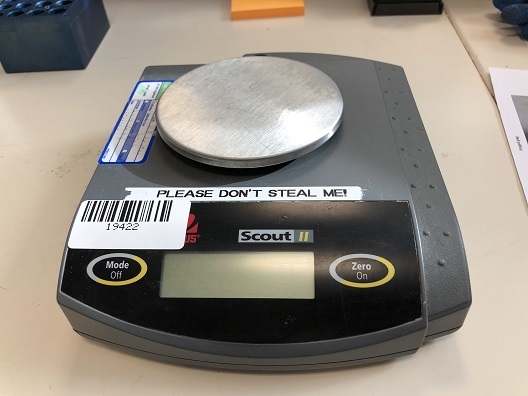 SL-400 through the SL-2000 is equipped with a circular 4.5" diameter stainless steel platform while the SL3000 through the SL-5200D boast a large 6.5 inch diameter platform to hold just about any specimen you're weighing. When you select one of the Scientech line of balances, you're selecting "Power Under the Hood" that's unmatchable. 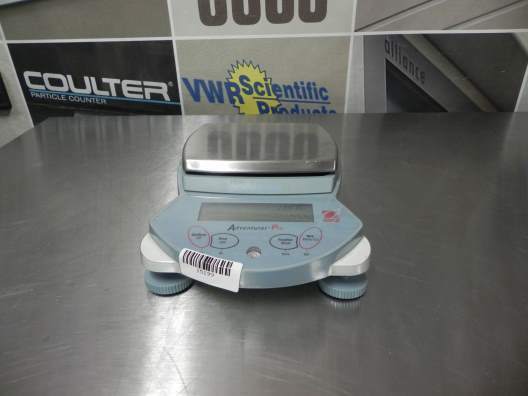 The perfect choice meeting the needs of industrial, laboratory, educational or general weighing applications requiring 0.01 g accuracy. 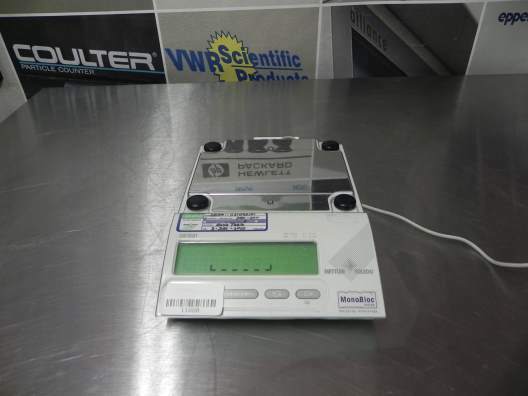 If you need absolute accuracy for your weighing application, then make sure you buy a Scientech Balance. 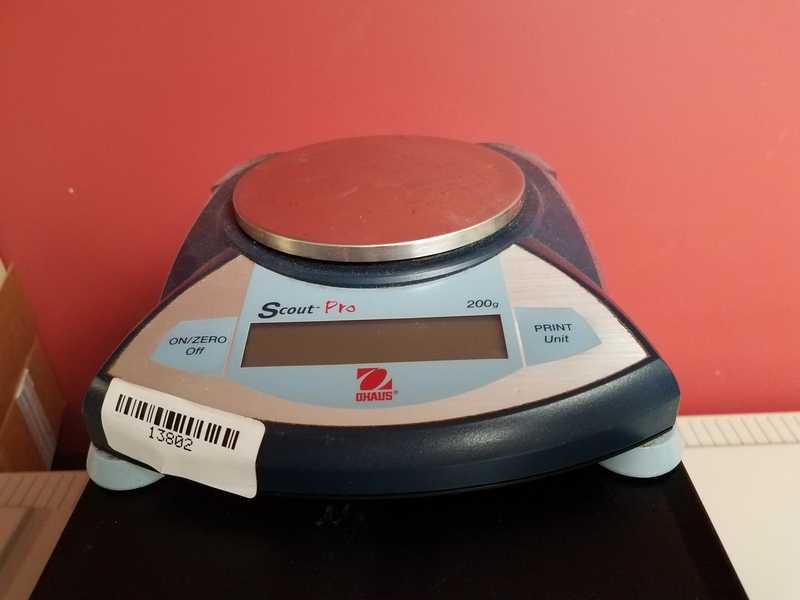 When you're on a tight budget and need the most balance for the buck, Precision Weighing Balances is your deep discount distributor offering wholesale prices to the public. Scientech balances incorporate real time temperature compensation through their exclusively designed software algorithms. This software corrects every updated weight reading for temperature changes as small as 0.001°C without having to recalibrate the balance. This revolutionary internal software yields accurate, reproducible results without the need to recalibrate your balance as the ambient temperature varies. All these complex calculations take place in the background and are totally invisible to the end user. You will never have that nagging doubt again that you should have recalibrated before that last critical weighing. 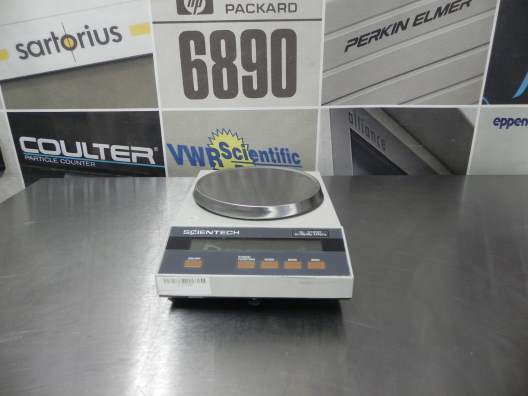 Scientech, an innovator of high quality, precision weighing for over 47 years. All Scientech balances are built 100% in the USA. The performance and reliability of these toploaders make them perfect companions in any lab. They’re rugged, quick to respond, easy to operate and easy on the budget! Plus, the TR-Series toploaders can be customized to meet a wide variety of applications, making them perfect for general laboratory, industrial or educational use. A high-contrast display makes readings clear and visible.